The most profitable hair removal solution! 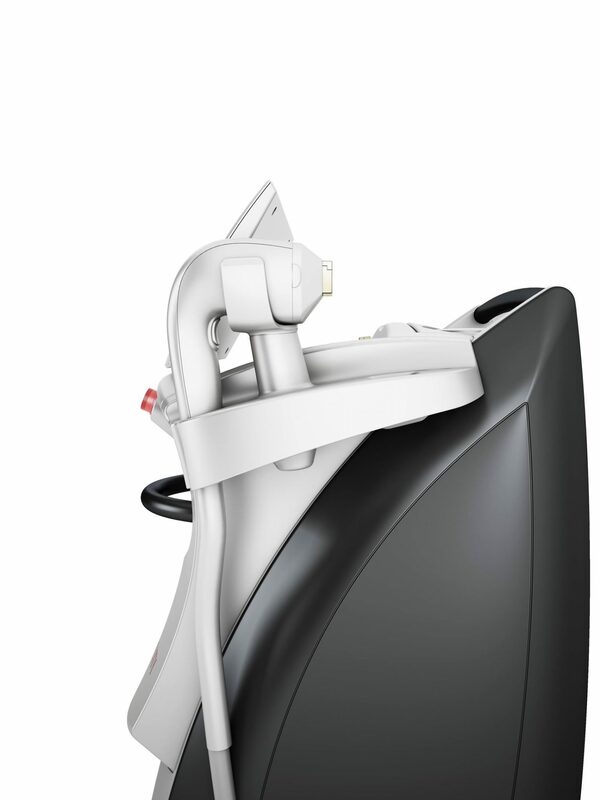 The newest diode laser for hair removal with gold standard efficacy and safety that delivers a positive ROI. It’s more versatile and easier to use than other devices and provides treatments that are faster, more comfortable, and safe for all skin types. 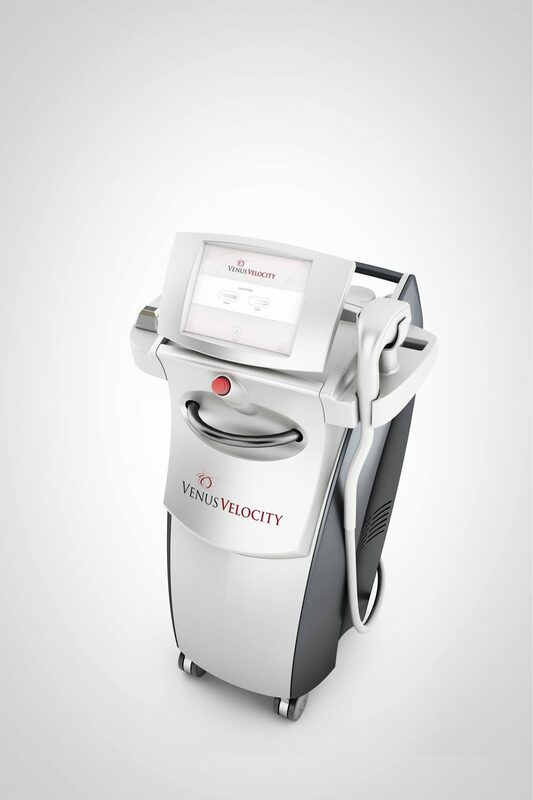 Venus Velocity™, with the proven efficacy of diode laser technology and a real-time cooling system, provides the optimal balance between high energy absorption of melanin chromophores and deep penetration into the skin, making it safe and effective for all skin types, including tanned skin. PULSE mode delivers higher energy to tissue at a lower repetition rate, which results in higher clinical efficacy and fewer treatment sessions. In PULSE mode, the higher power enables high energy at shorter pulse duration. SLIDE mode, wherein the applicator is smoothly and continuously moved over the treatment area, delivers high repetition rate of short pulses, which achieves high average power with full coverage and greater patient comfort. In SLIDE mode, lower power and intensive cooling with heat accumulation enable efficient treatments.